The success or failure of your business hinges upon your reputation. For a healthcare service, reputation is your key to bringing in new patients. Potential patients are watching what your company says, does, and provides. It’s how they decide if they can trust you to handle their most important needs. A bad reputation can be your downfall, but a good one can be your greatest asset. Read on for 4 reasons why your healthcare company’s online reputation matters. Quality is always going to be important to consumers. Nobody wants to be served cold food at a restaurant. Nobody wants poor customer service at a retailer. But those bad experiences are fleeting. They can ruin your day, but the sun will still come up tomorrow. In healthcare, the margin of error is much slimmer. Lives and well-being are on the line. Healthcare is also a very expensive service, even with insurance. When it comes to finding doctors and clinics, the stakes are high. Proper vetting of quality is thus even more of a priority for consumers looking for healthcare. Despite the anonymity of online reviews, they are heavily influential. Earned media — any publicity you’re voluntary given by others — has long been trustworthy. 92% of people trust earned media over paid advertisements. One form of earned media is brand advocacy. If your family or friends recommend a business, you know their experiences have been positive. But the influence of third-party opinions isn’t limited to people you know. 85% of people trust online reviews as much as personal recommendations. Your reputation matters because people are basing their decisions on what other people say about you. Well, the Internet has an even better memory than the Starks. Say your clinic has been under new management since 2015. Things are different now, but those bad reviews about the previous group from 2012 can still haunt you. What your company says, and what others say about you, stays on the Internet in perpetuity. Managing your reputation isn’t only about what you’re doing now. It’s also about showing that past mistakes have been corrected and the culture has changed. Many companies are hesitant to build a presence on review sites like Yelp, Healthgrades, or RateMDs. Don’t be scared of reviews. Embrace them. For example, the website for Gentle Procedures Brisbane features a rotating display of reviews taken straight from third-party sites. 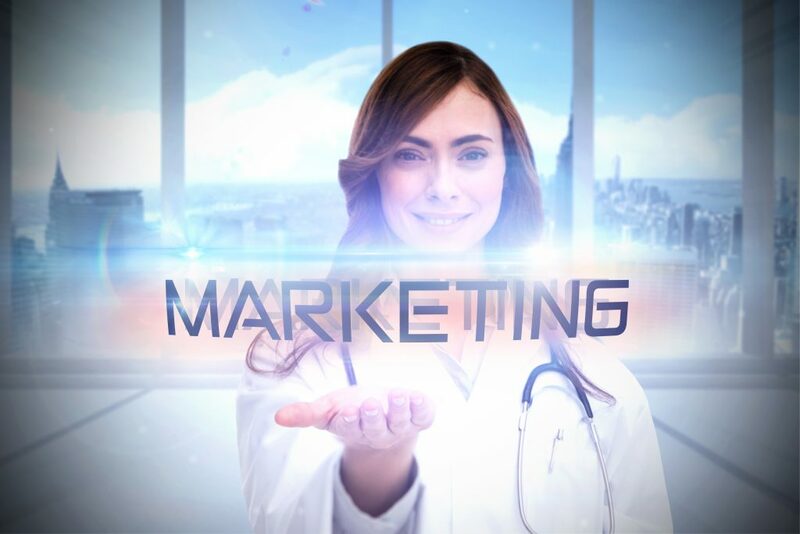 Other healthcare brands can proudly market themselves as a top-rated service provider. Online reviews can also help your SEO and boost your SERP ranking. While positive reviews are great, negative reviews are also helpful to you. It’s a chance to genuinely evaluate what you’re doing. Reviews aren’t a threat. They are an opportunity. Instead of shying away from them, you should be actively seeking them. It’s clear that your reputation is essential to your healthcare business. Reputation Results has the tools to help you manage your reputation. Sign up for a free reputation audit today.